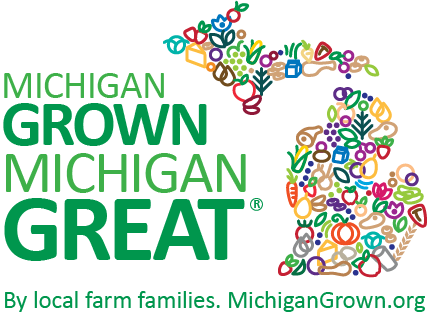 NURSERY PRODUCTS | MICHIGAN GROWN. MICHIGAN GREAT. A variety of Michigan nursery products are grown each year, like hostas, sod, shrubs, fruit trees, flowering trees, seedlings and other various perennials. 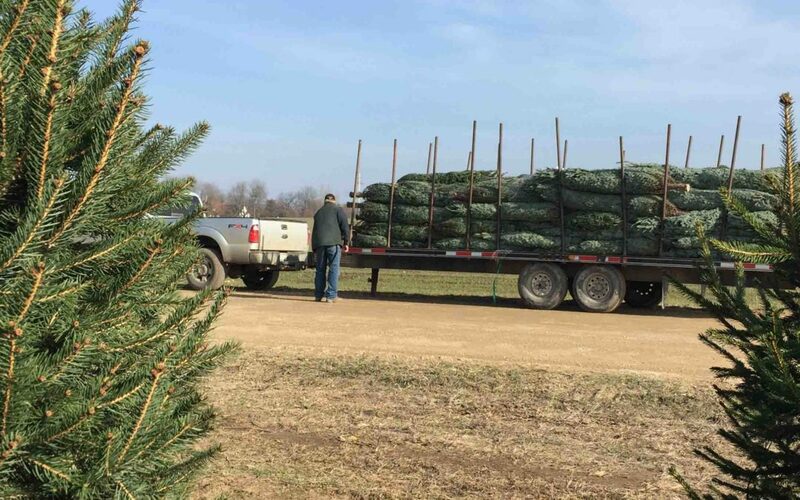 These and other Michigan nursery products have a significant impact on our state’s economy.